Well most of you have seen the photo, now it is time to give you the recipe. My husband went to California for two weeks to visit his dad who was about to have a double bypass, and my son works nights. That means two weeks of eating alone. That’s no fun…..so I invited my friend Cheryl over to have dinner. I told her she could pick the menu, but the only suggestion I got was that she likes chicken. I can work with that….. I started looking for ideas and fell in love with the name Chicken Scaloppine. 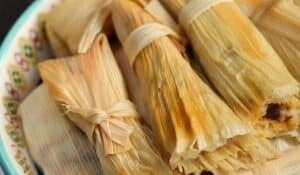 It’s very simple to make and they are pushing citrus like crazy at the grocery store this week. They are selling 2 large lemons for .88! I am used to paying $1.00 each!!! Let me tell you, growing up in Southern California and being able to pick lemons off of trees FOR FREE, it kills me to pay $1.00 for each lemon or lime. Dinner was awesome, the company was greatly appreciated, and we had a lot of fun! We will need to do that again soon. 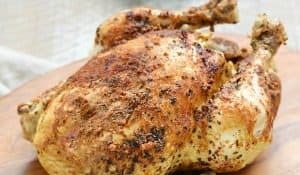 This chicken is so easy to make! Place chicken breasts between two sheets of plastic wrap and pound until 1/4″ thick…..
Slice each chicken breast into 2 pieces. Extra large breasts can be cut into 3 pieces. Combine flour and salt on a large plate. Dredge the chicken pieces in the seasoned flour. Heat the butter and oil in a large skillet over medium heat. Add the chicken pieces and saute for 5 minutes, turning once. Do not over crowd the pan, you may need to do in separate batches…..
Add the wine and simmer for 10 minutes. 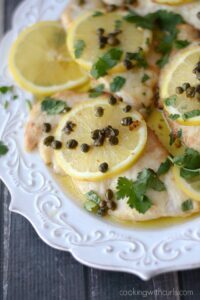 Add the lemon slices and capers and simmer for an additional 5 minutes…..
Sprinkle with Italian parsley and serve, pouring the pan sauce over the chicken….. I served my Chicken Scaloppine over a bed of hot linguine and used the pan sauce for the pasta, charred asparagus, and I managed to recreate those Garlic Dinner Rolls I love at Napoli’s! And the results of the Alex test…..”You can make this anytime”……YES! By the way, he ate it two days later, so this makes awesome leftovers as well. 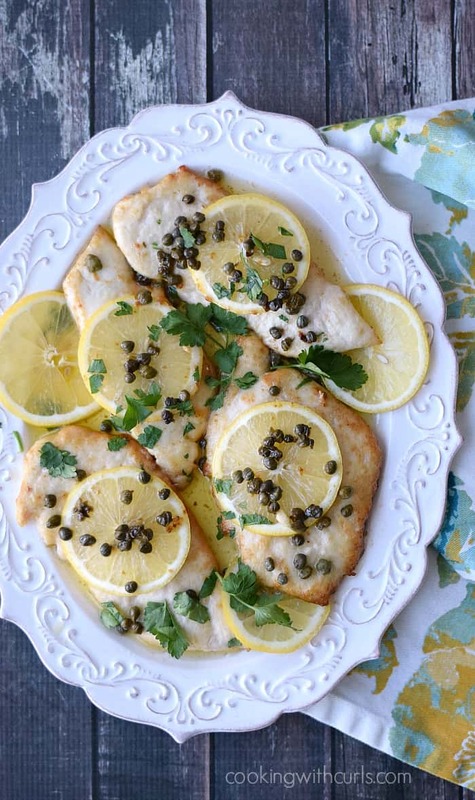 Classic Chicken Scaloppine is an elegant and simple meal to prepare. Place chicken breasts between two sheets of plastic wrap and pound until 1/4" thick. 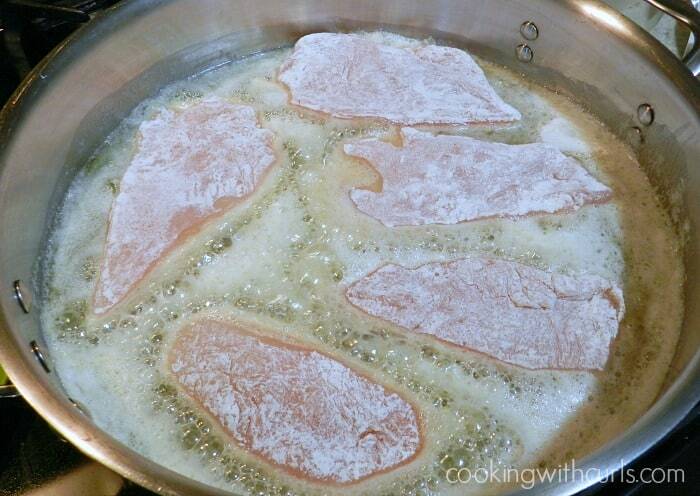 Slice each chicken breast into 2 pieces. 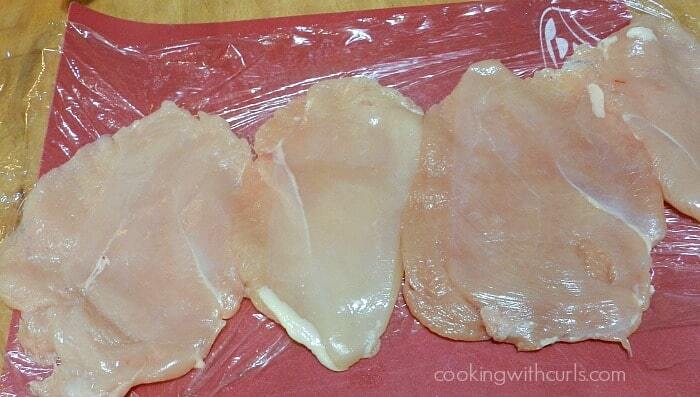 Extra large breasts can be cut into 3 pieces. I ended up with 9 pieces of chicken. Combine flour and salt on a large plate. Dredge the chicken pieces in the seasoned flour. Heat the butter and oil in a large skillet over medium heat. Add the chicken pieces and saute for 5 minutes, turning once. Do not over crowd the pan, you may need to do in separate batches. Add the wine and simmer for 10 minutes. 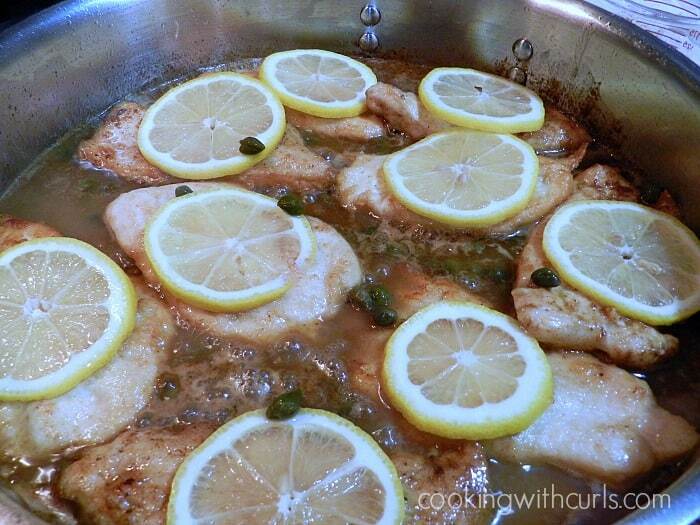 Add the lemon slices and capers and simmer for an additional 5 minutes. Sprinkle with Italian parsley and serve, pouring the pan sauce over the chicken. The chicken had a stronger lemon flavor the second day (leftovers), so I might consider adding at least 1 Tablespoon of lemon juice with the wine next time. I served it over a bed of linguine with a side of charred asparagus. 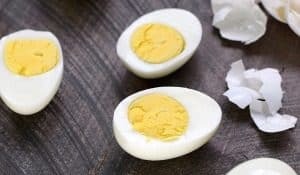 Looks so good and easy! With my hubby gone and my kids busy schedules there are many nights of eating alone also! Thank you for sharing with Foodie Friends Friday. I will be sharing this on my Walking on Sunshine page today! Hi Lisa, Thanks so much for sharing this with Foodie Friends Friday’s Chicken recipe #foodieparties this week. I’m featuring it on my FB page this morning. This looks wonderful. 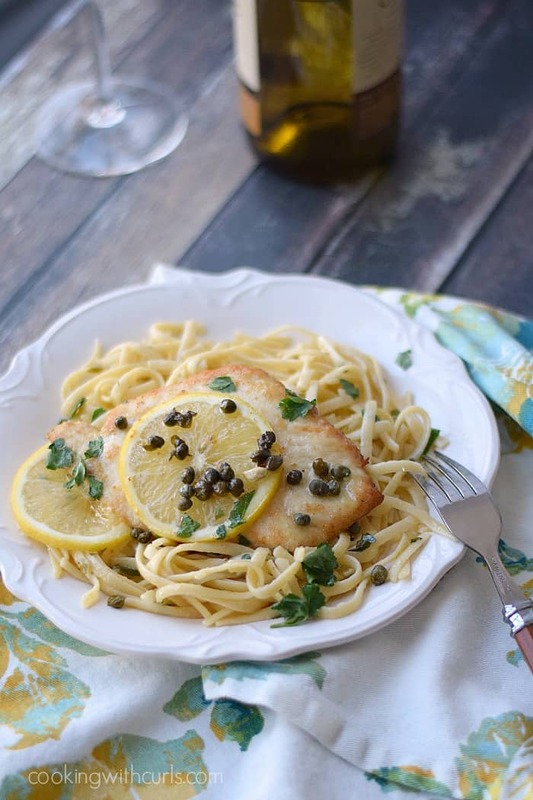 I love scaloppine, but have not had it in too long. Thank you so much for sharing on Foodie Friends Friday. Oh, Lisa! You could cook for me anytime! This looks positively divine! 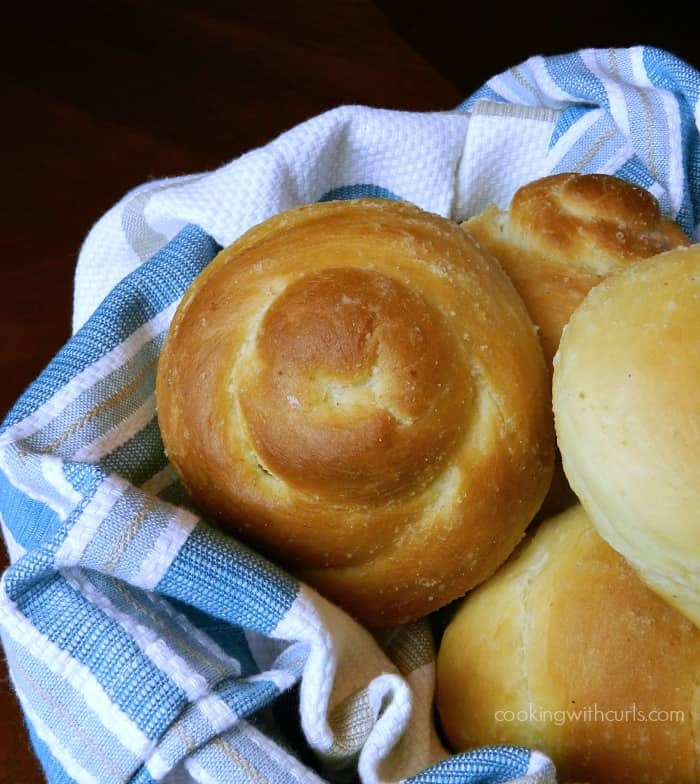 Thanks for sharing at the Creative Ways Link Party!